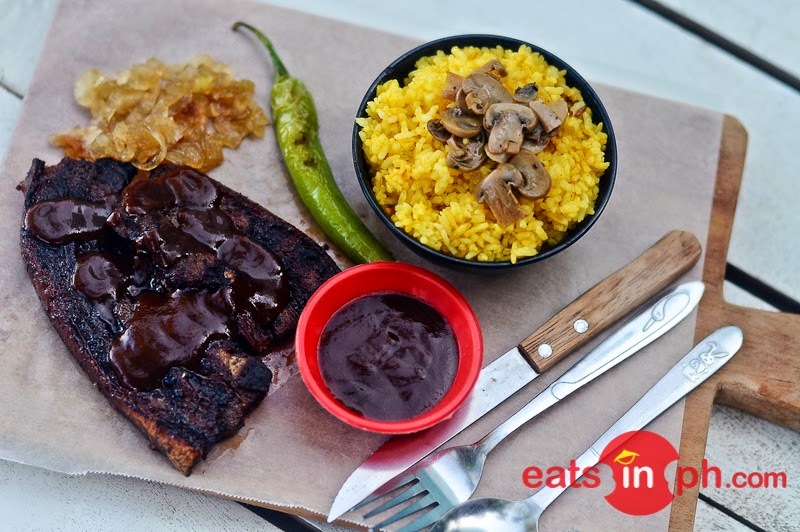 Made from special pork belly with Baler Surfer Grill's special home-made BBQ sauce served with rice, buttered mushrooms and caramelized onions on the side. A full set meal costs around 200 pesos. 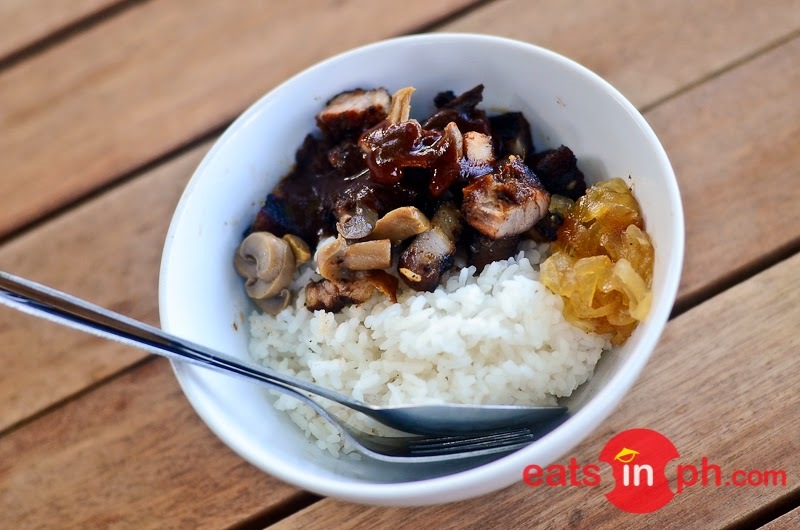 It also comes in small portions called Starter Meals which are smaller versions of the full set meals and costs less than 100 pesos each. So, if you don't have a surfer's appetite, the starter meal is just right for you.